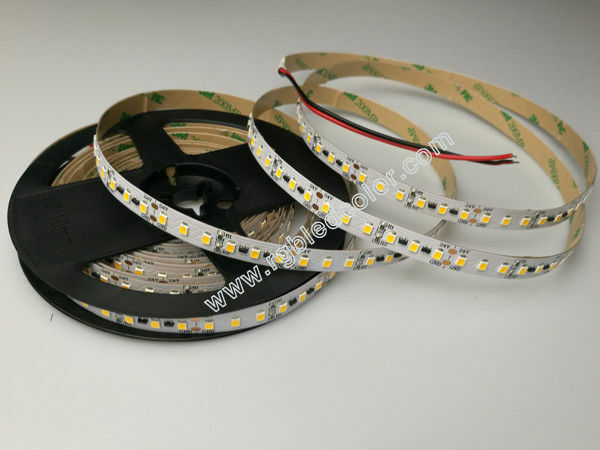 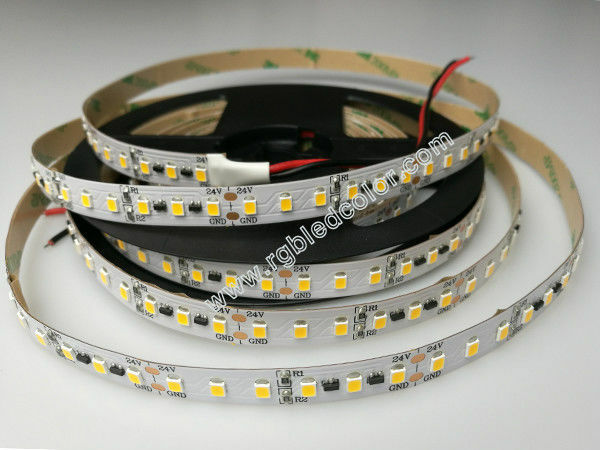 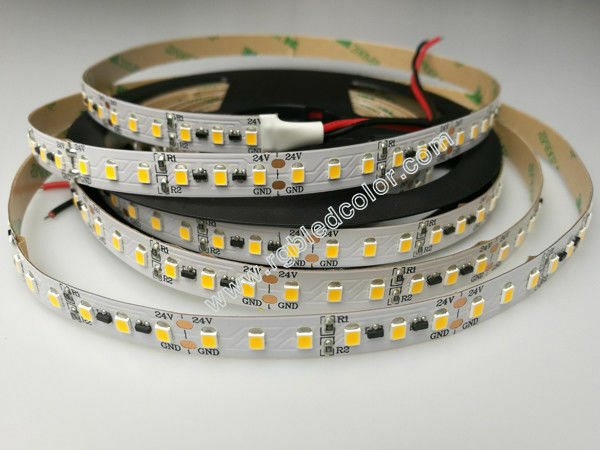 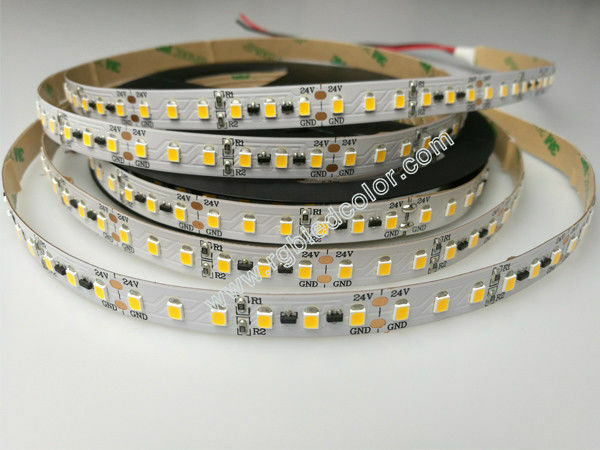 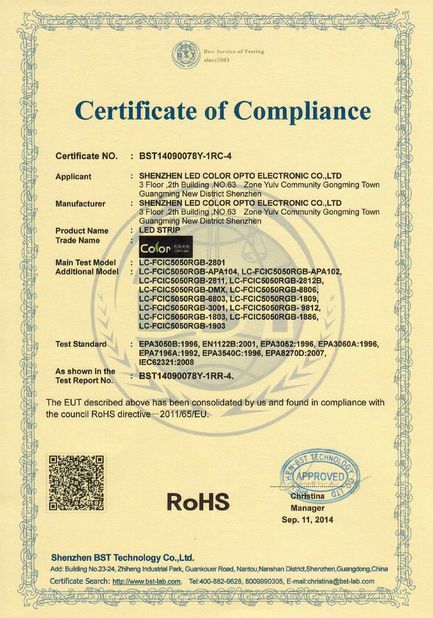 Our 2835 constant current led strip is dc24v safe low voltage with the long distance connection and 50000h lightspan,can be use to replace the high voltage led strip lights. 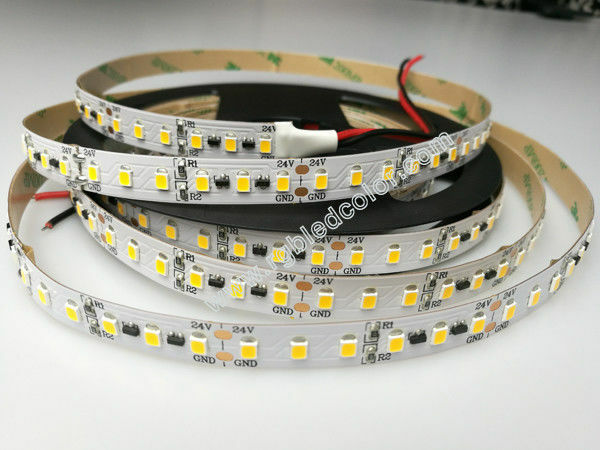 Also it can use the normal constant voltage power supply as the driver,it is the same connection as the constant voltage led strips. 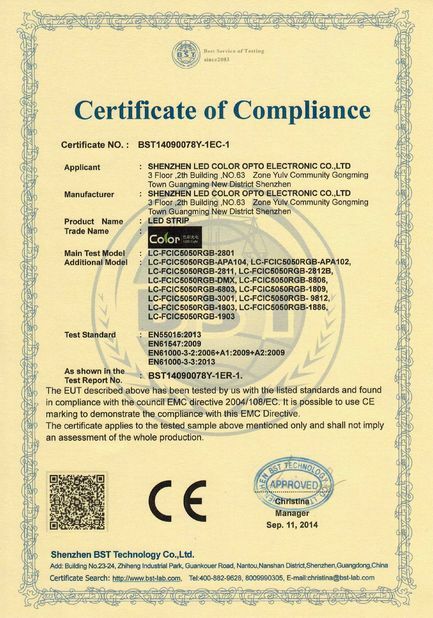 And the SDCM can be SDCM<6,SDCM<3.